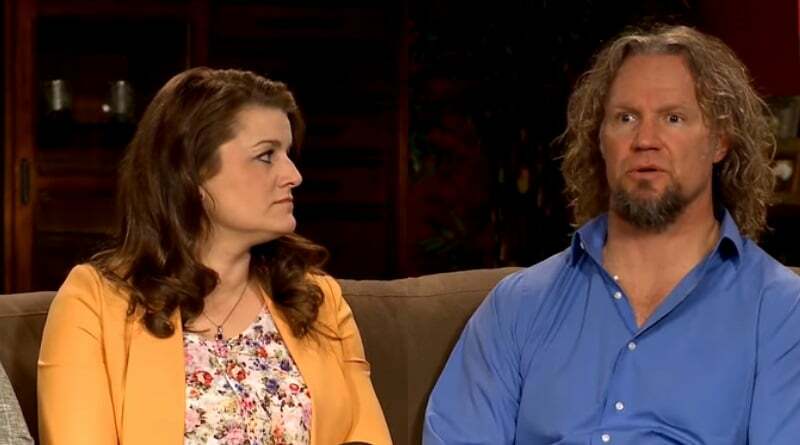 Sister Wives star Kody Brown says he won’t take any more wives. But is it what he wants or is Robyn Brown making that decision for him? The husband of many women seems to be happy with the number of wives in his plural marriage. So it could be his wife-shopping days are over. However it could be that it’s not his choice that he’s not getting hitched again. Here’s the latest. 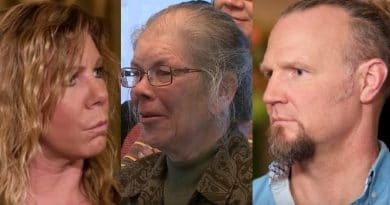 Sister Wives: Kody Brown Wife-Hunting Days Done? Since Sister Wives first aired on TLC, Kody Brown made clear he wanted many children. Considering he has 18 kids with his four wives, most would agree he’s accomplished his goal. With all Kody’s wives close to 50 now, except for Robyn Brown, does that mean his baby-making days are over? Robyn is 40 and she last gave birth only two years ago. While the possibilities of another wife joining Sister Wives nixed by the husband, kids are another thing. Babies came into the family in the two states they’ve lived in since the TLC show aired. So now that they’ve moved to Flagstaff, Arizona – maybe it’s time for more little ones. Most of the Brown family offspring, 17 to be exact, came into this world in Utah. The Brown family lived in Utah when Sister Wives show first came to the TLC network. Their last child, Ariella Mae Brown, was born to Robyn and Kody Brown while they lived in Las Vegas. When Kody Brown married Robyn, she brought three kids from a previous marriage. Then he had two babies. These are the Brown family’s two youngest children, Solomon Brown and Ariella Mae. Now that they live in Flagstaff, AZ, will they have any more kids? That’s up to a higher power apparently. The pair said they would welcome more children if Robyn Brown happens to get pregnant again. But they see the matter as out of their hands. 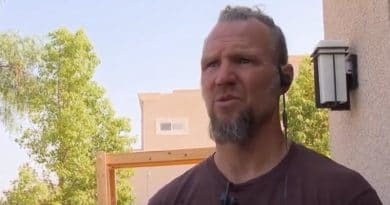 Why Won’t Kody Brown Add More Sister Wives? So what’s stopped Kody from adding any more wives? It’s been long surmised that Robyn Brown is his favorite wife. Recent reports suggest that while the patriarch loves all his women, it’s usually Robyn tucking him in at night. Are fans right? 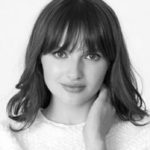 Does he consider Robyn Brown his sole romantic partner? He said that his relationship with first wife Meri Brown, has turned platonic – as his relationship with Janelle Brown. Christine Brown, however, seems still engaged and interested in keeping things romantic with her husband. But it could be that his last wife told Kody he can’t collect any more spouses. From the day he brought Robyn into the family, he’s been head over heels for her, acting like a love-sick teen when they first got together. So maybe Robyn changed the dynamics of the Sister Wives relationships and ended his search for more wives. Another Baby on the Way for the Brown Clan? Now that his family feels “whole” and he doesn’t have a need for another wife, it seems like Kody is satisfied with life the way it is. As far as more babies – that should come from the next Brown generation. Kody already has one grandchild with another one on the way. Maddie Brown recently revealed she’s pregnant with her second child. While the family might grow in offspring, it looks like Kody has made his last trip to the spiritual marriage altar. Tune in on Sunday nights to watch new episodes on TLC. ‘Sister Wives’: Kody Brown Woos Wife Online – Thinks She Looks Like Meryl Streep?